BMA leaders have called for sustainability and transformation plans (STPs) to be completely abandoned, as the union revealed details of a multi-million pound salary bill for managers running the process and warned millions of patients could be affected by cuts. 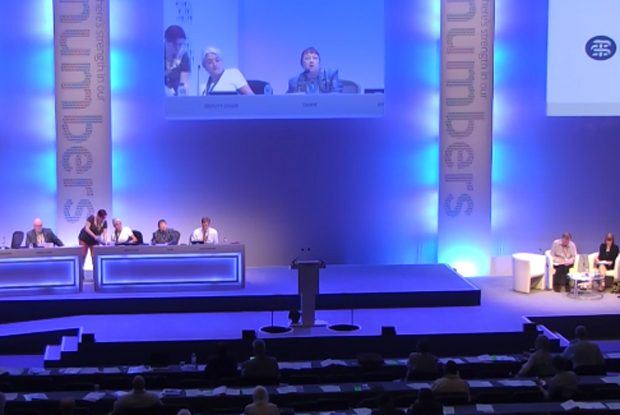 A motion passed by doctors at the union’s annual representative meeting (ARM) in Bournemouth on Monday overturns the BMA’s previous approach of critical engagement with the regional health and care service collaborations set up by the NHS in England to implement the Five Year Forward View. The conference condemned the ‘woeful’ development of the 44 STPs ‘turning them into vehicles to try to legitimise further cuts to vital NHS services’ and called for them to be abandoned. The vote came as the union published new analysis of salaries and fees paid to managers and consultants working on STPs. 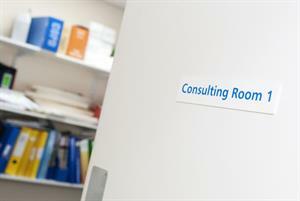 Information obtained by the BMA revealed an £8.5m salary bill for new health managers delivering STPs, with £1.1m spent on private consultancy firms and agency staff. The BMA also published analysis suggesting that 1.6m patients could be affected by hospital closures or mergers because of the plans with 23m hit by A&E closures or downgrades. 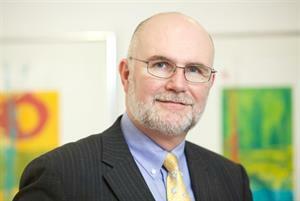 BMA chair Dr Mark Porter warned the ARM that while 40% of doctors are opposed to STPs 45% remain unsure. He added that none of the political parties in the general election proposed scrapping the plans, although the Labour party pledged to halt STPs, launch independent reviews and stop service closures. Proposing the motion for London regional council Dr Anna Athow told representatives that STPs had been given massive powers to reconfigure services, change workforce contracts and impose cuts in order to privatise NHS provision. STPs, Ms Athow said, had been required to make £22bn of cuts, close beds, reduce A&E admissions, cut elective referrals, ration operations and treatments, axe specialties from district general hospitals, close emergency departments, cut staff, reduce pay bills, and sell off land and assets. STPs would become accountable care systems, she warned - 'giant public-private partnerships for clinical and social care all ready for tender to private companies'. 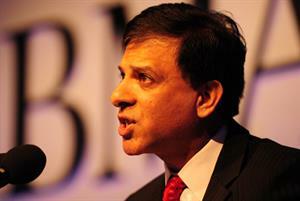 'STP boards are NHS England's 44 new weapons to cut and privatise the NHS,' Dr Athow told the conference. Earlier, the conference passed a separate motion that made a series of demands on NHS leaders around the future of STPs, including more patient consultation, evidence-based planning, prioritisation of care quality, doctor representation and full funding of transformation plans. The motion was opposed by doctors who said the BMA should be rejecting the whole STP process rather than making demands for changes. Dr Walshaw replied that doctors should be ‘in the tent airing our views’ rather than outside the tent. viii) STPs to be fully funded to achieve true transformation. 42 Motion by THE AGENDA COMMITTEE (MOTION TO BE PROPOSED BY THE LONDON REGIONAL COUNCIL): That this meeting condemns the woeful manner in which STPs have been progressed, turning them into vehicles to try to legitimise further cuts to vital NHS services, and proposes STPs are abandoned.